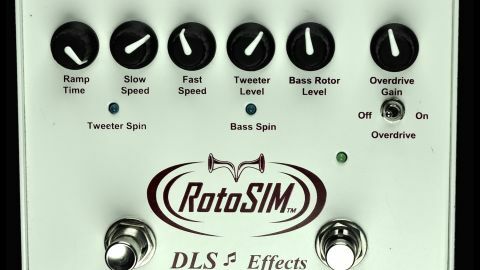 The RotoSIM is a rotary speaker emulator. 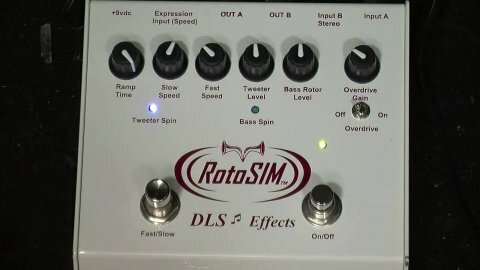 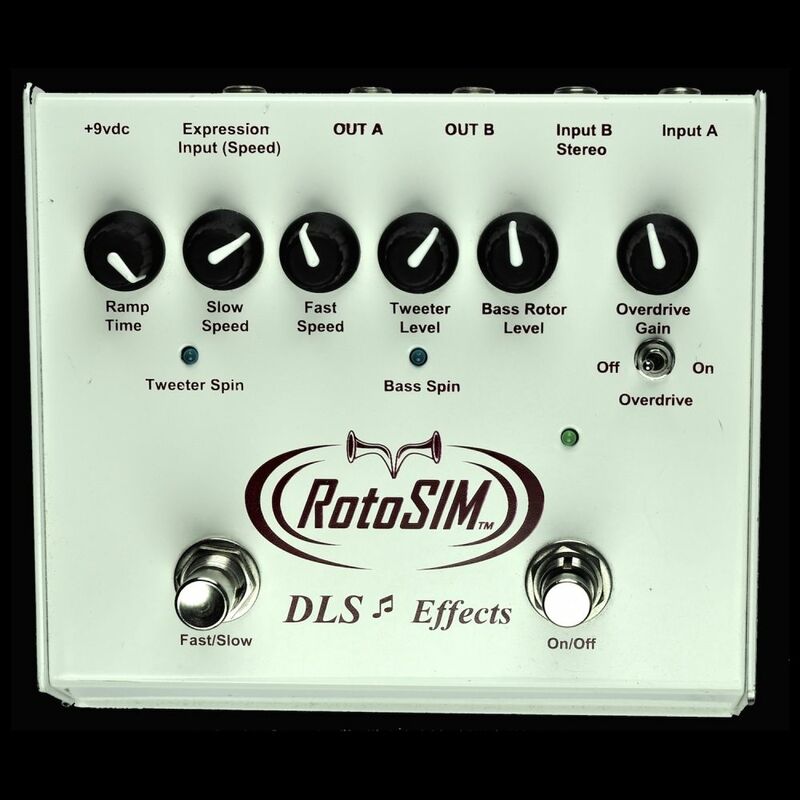 Not to be confused with a pedal like a Rotovibe that use vibrato and chorus to approximate the sound of a rotary speaker, the RotoSIM is an actual simulation of a Leslie rotary speaker. 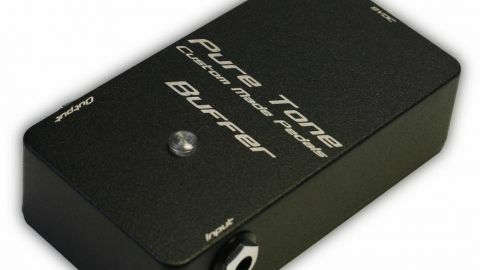 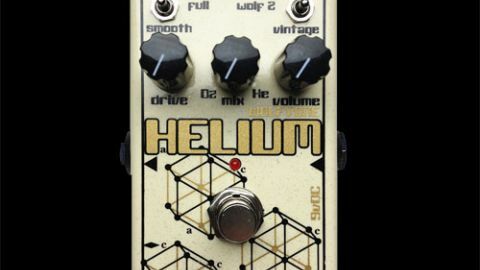 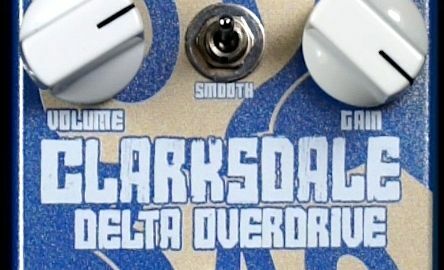 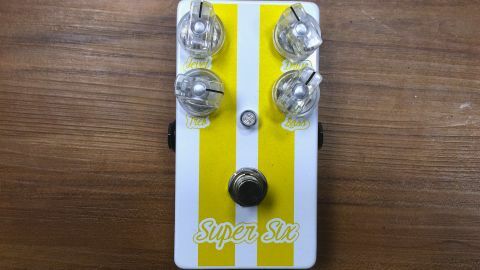 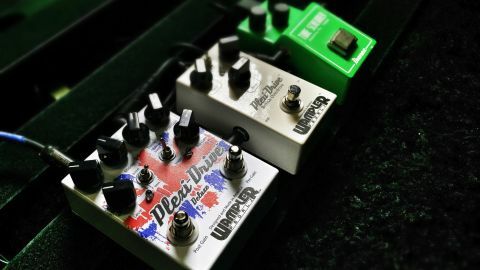 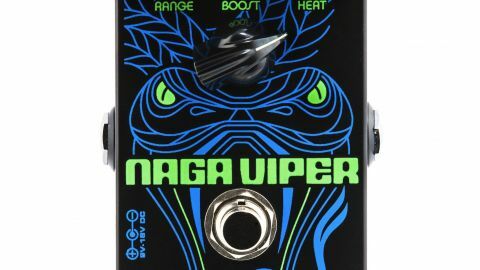 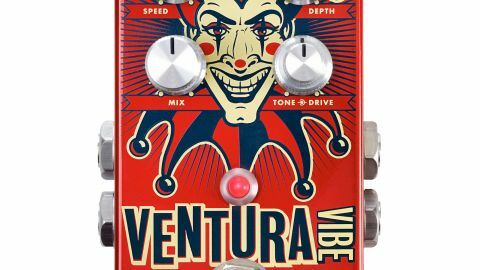 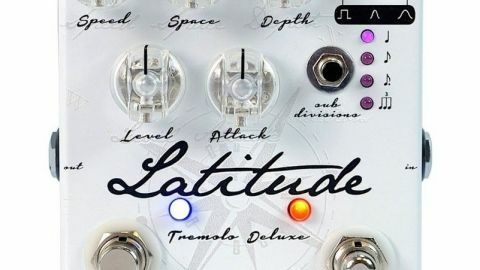 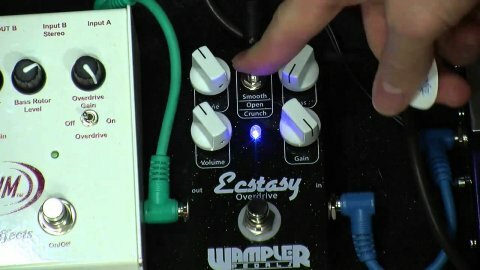 There are many controls for tweaking the sound and my only complaint is that the pedal appears to add a tiny delay effect to your signal no matter what you have the settings at. 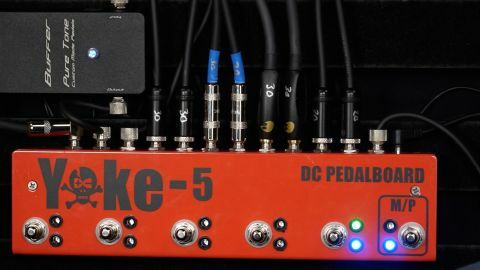 If you ever have the good fortune to hook it up to two amps in stereo, you are in for a treat.